Electricians, Long Beach – Ducros Electrical Services – "If you lights go out, give us a shout"
Experts you can count on! 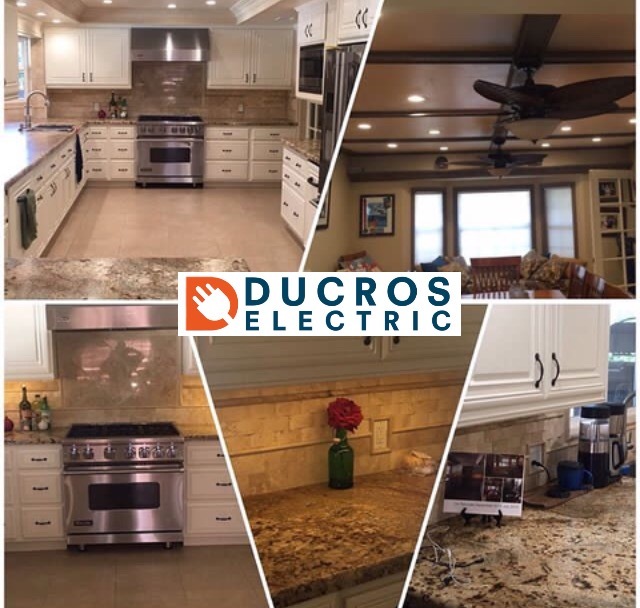 "If your lights go out, give us a shout"
Welcome To Ducros Electrical Services, Providing Excellent Service Throughout Long Beach And The Surrounding Areas For Over 20 Years. We provide free electrical inspections to all new customers! Click here for an appointment today!